Bonaire is known as the shore dive capital of the Caribbean. Roadside, there are yellow painted rocks directing adventurers to underwater meccas. Here are the 1,000 Steps, known not for the quantity of stairs, but for how it feels ascending them with heavy scuba gear. In the not-so-distant past, boxed wine was the main vino option on Bonaire. 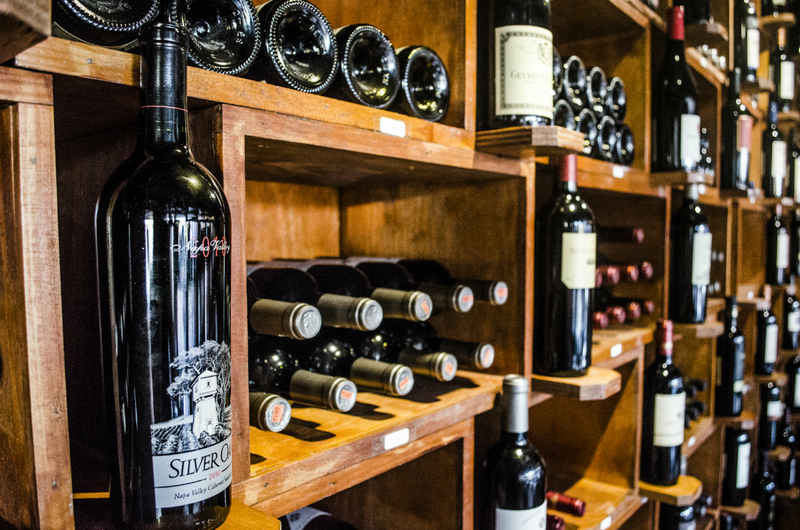 Today, find first-class pours at restaurants such as Barrel Wine Bar or Capriccio. Ingridients Restaurant—no, that’s not a spelling error: the restaurant is named after its owner, Ingrid van der Valk—sits seaside and offers refined comfort food and a sunset view that will go down in the history books. After years working in government, Eric Jolande turned his dream of living on Bonaire into a reality. 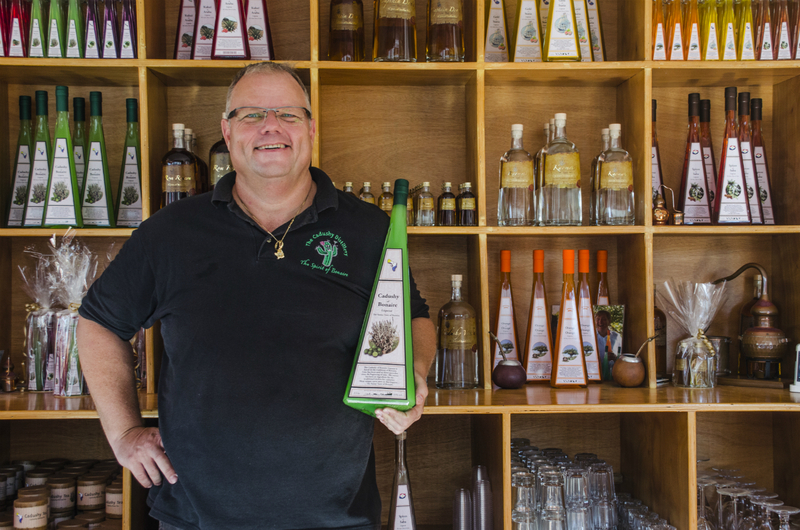 And so he created the Cadushy Distillery (kadushi is a type of cacti), and produces spirits such as tequila with aloe, and whiskey with Cuban tobacco leaf—a truly authentic Bonari taste experience. 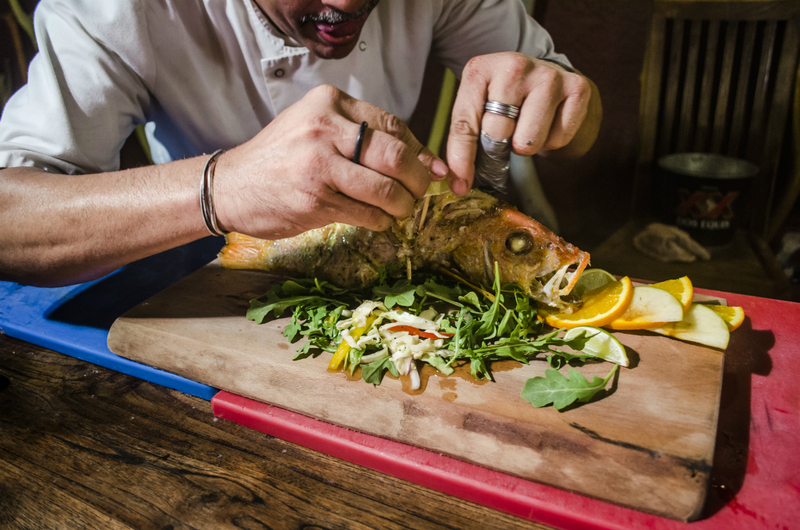 Choose your own fish at La Cantina’s nightly Fish Market, and dine on whole red snapper with superb Spanish paella. 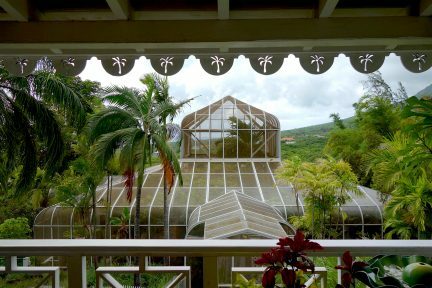 Its sister restaurant, At Sea, is said to have kick-started the fine dining movement on the island. 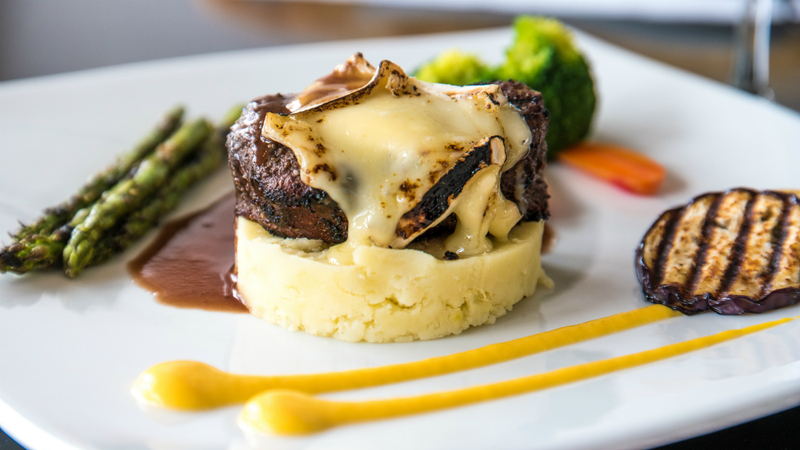 Find authentic French fare at Bistro de Paris. 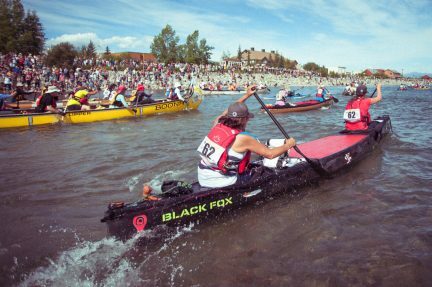 Then again, once a week, there is the Dive Master’s night, where lively locals and visitors alike swarm the restaurant for an unbeatable burger and oh-so-good frites. What does a grandmother serve her little ones on the island? 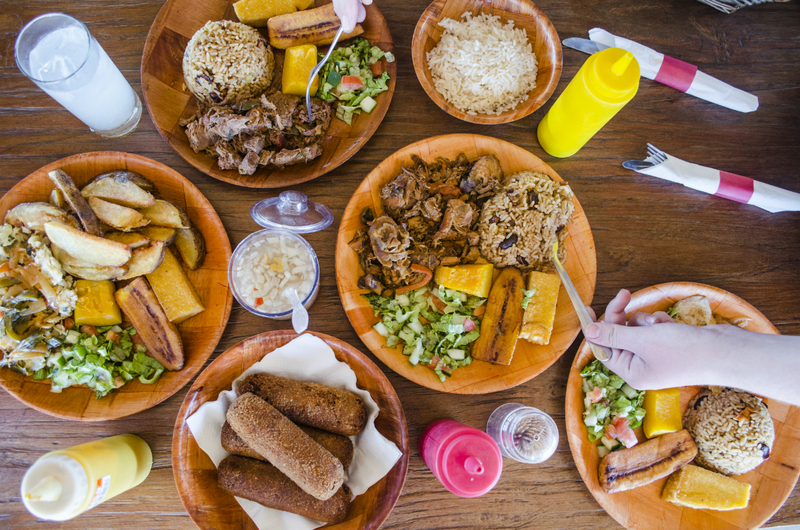 To find out, head to the town of Rincon, where restaurant Posada Para Mira serves up traditional dishes: think goat stew and plantains, or sumptuous croquettes. Harbour Village Beach Club’s chef de cuisine Sebastiaan Vink spent 22 years in kitchens across Europe, including at Michelin-Star restaurants in France, Holland, and Spain. Here, he brings guests a true water-to-fork dining experience with daily, fresh seafood. Photo courtesy of the Harbour Village. 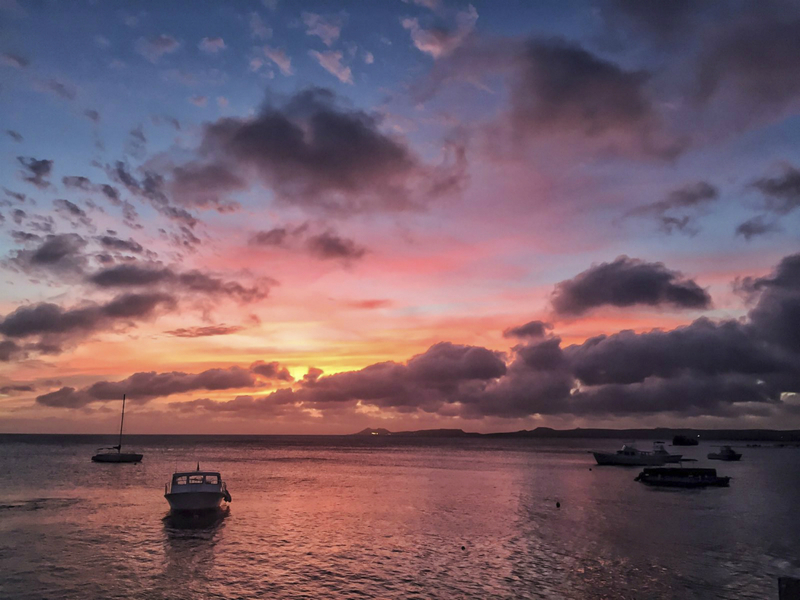 Every night at exactly 7:10 p.m., no matter where you dine on island, this is what you will see. 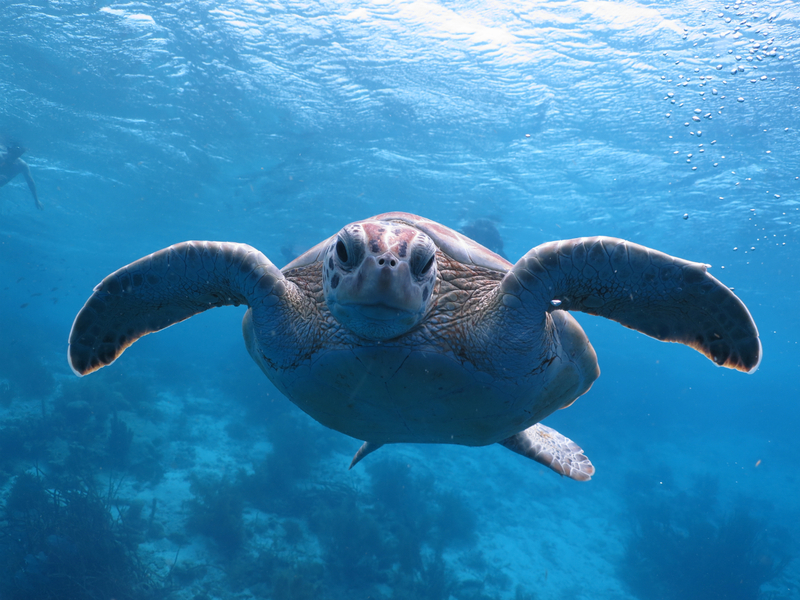 Be sure to capture once-in-a-lifetime experiences with a professional such as Alejandro Gutiérrez (Athoyo), who will photograph your swim with a sea turtle. Photo courtesy of Alejandro Gutiérrez. 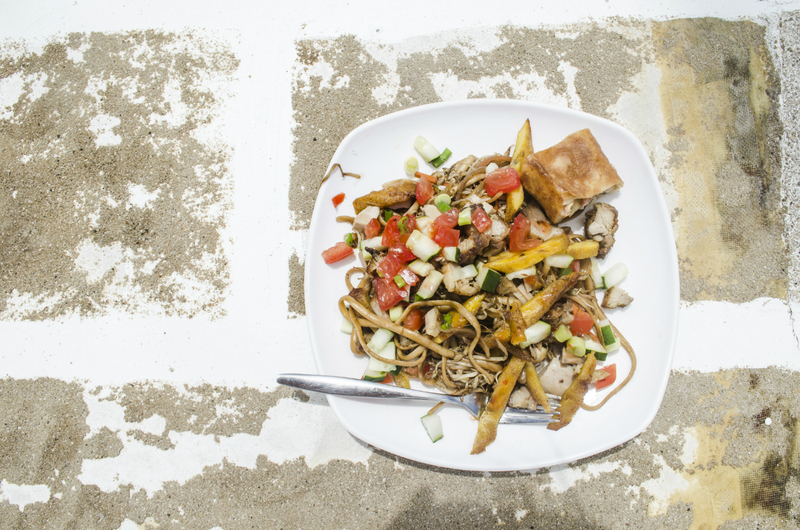 A catamaran whisks explorers to Klein—known as small Bonaire—where it is easy to eat a delicious, albeit hearty meal after an unforgettable day underwater. 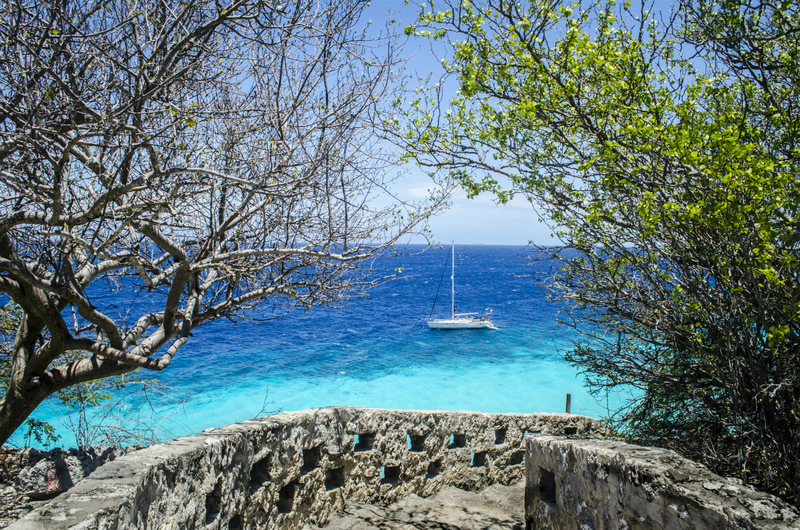 Visitors have long been drawn to the tiny Caribbean nation of Bonaire for its world-class diving. 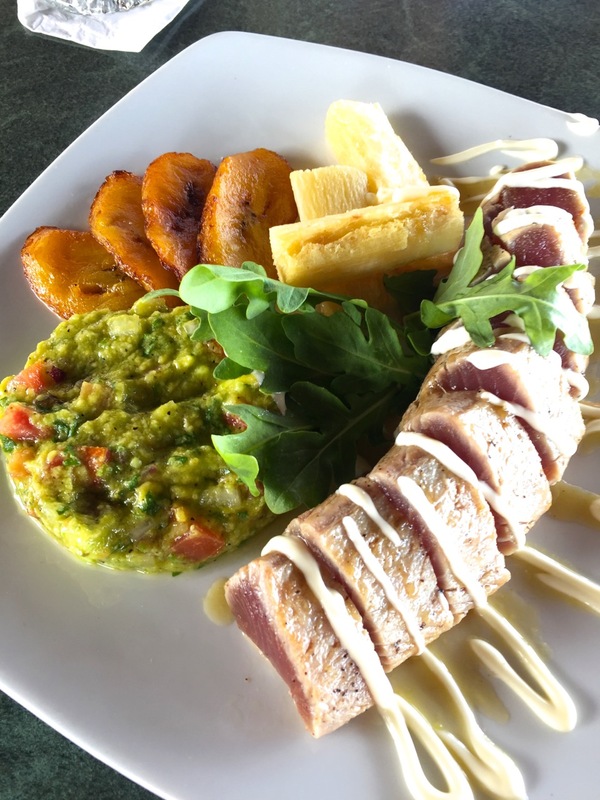 Today, in part because of its diverse cultures—locals here speak four languages fluently: Dutch, Papiamento, Spanish, and English—and higher-end clientele, the cuisine is its own force to be reckoned with. Young chefs have a passion for their craft, replacing traditionally heavier dishes with carefully curated, international fare. 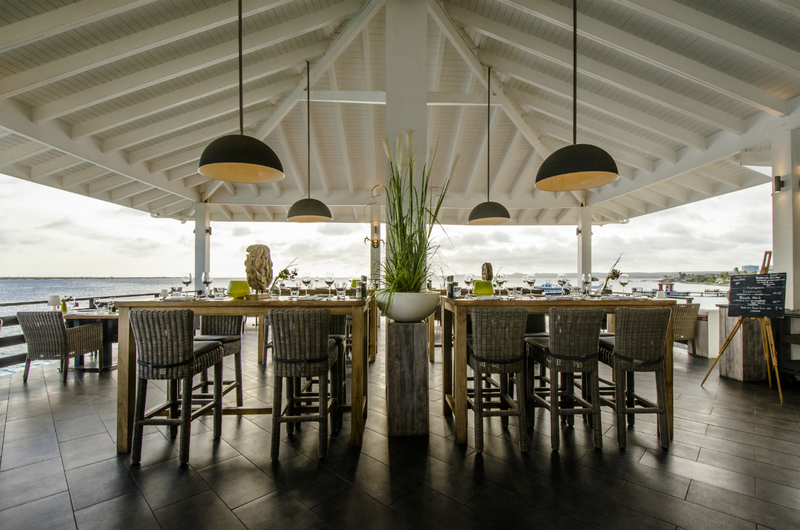 By all means, celebrate the spectacular seas of Bonaire; and now, dine as finely as you dive. 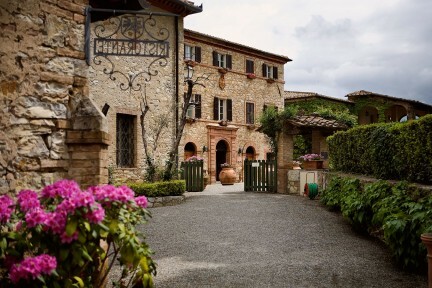 An unforgettable retreat under the Tuscan sky.